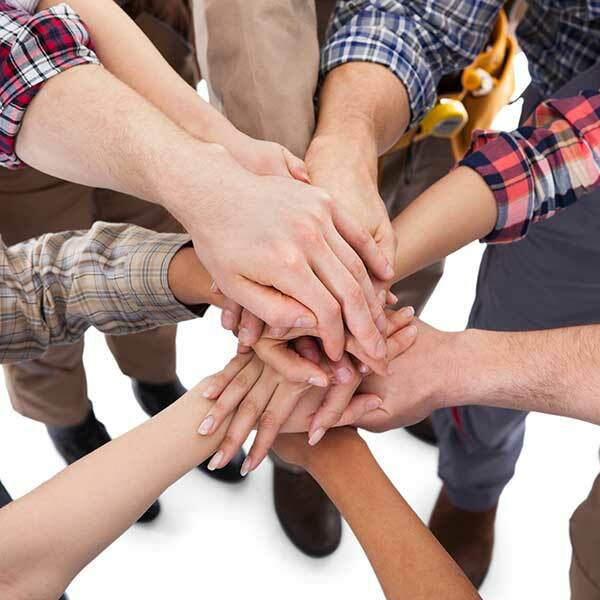 The technicians and staff at Lowman Heating & Air are a dedicated group of individuals, working together as a team to ensure quality work and customer satisfaction. Kent grew up working in the family business, Lowman Metal Shop. After graduating from Eaton High School, he attended the University of Cincinnati and worked in the computer industry with Digital Equipment Corp. for five years. In 1988, Kent joined his parents, Cal & Barb Stonecash, at Lowman Metal Shop as the Sales Manager. In 1998, he became President/CEO of the company and continues to lead the firm today as well as serve as the company’s new systems/system replacement quote specialist. Kent is licensed by the State of Ohio in HVAC and Commercial Boilers. He’s also licensed in Richmond, Ind. In his spare time, Kent enjoys upland game hunting and annual fishing trips to Canada. Our precious Labrador Retriever joined the family business on Dec. 19, 2016, when she was just 9 weeks old. She works here every day and loves meeting and greeting our customers. Freya is training to hunt with Kent. In her spare time, she enjoys playing ball, chewing bones, romping with her stuffed animals and napping. 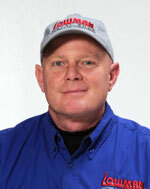 Joe joined Lowman Metal Shop in 1988 after earning HVAC certification from Montgomery County Joint Vocational School. He began in systems installation and worked as lead man in upgrading a local industrial production facility until moving to the service department. 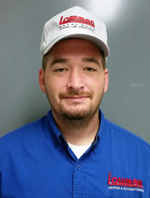 He has received numerous HVAC certifications and completed a long list of continuing education programs in the HVAC field, most recently in Wi-Fi thermostats, Infinity/Evolution furnaces and Greenspeed/Extreme heat pumps to maintain his status as a professional service technician. He earned the prestigious NATE (North American Technician Excellence) certification in 2014. In his free time, Joe enjoys managing properties and retrofitting them for re-sale. The lifetime Eaton resident also enjoys participating in sports of all kinds and spending time with family and friends. Jason, a graduate of National Trail High School, has 10 years of experience in maintenance and HVAC service & installation work. 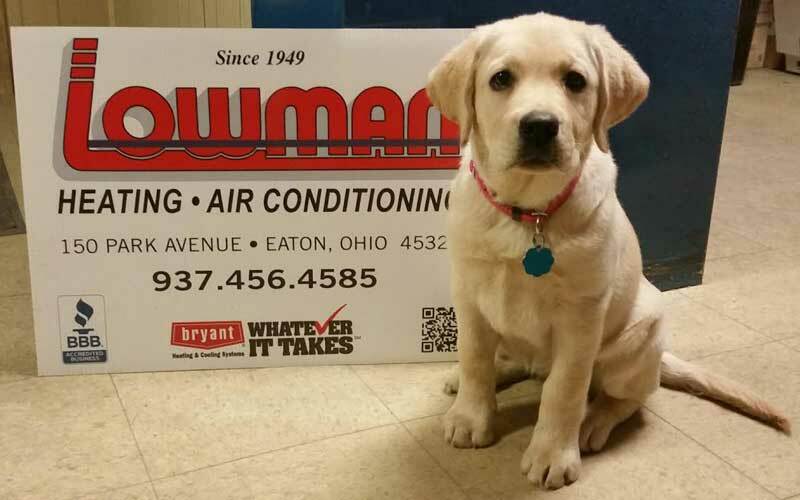 He joined Lowman Heating & Air in 2016. Jason, his wife Ashley and two children enjoy hunting, fishing and camping.